At Metro Crane Services, we pride ourselves on offering the best crane services and hire. A construction site is only as good as the resources used to build it, and we have the best equipment and human resources to ensure that your construction is one to be proud of. Metro Crane Services is a best price mobile crane hire company. We service businesses on the Central Coast, specialising in easing the burden for any lifting requirement. Based in Sydney’s West, our highly dedicated team provides superior customer service and expertise to a wide range of valued clients, extending from local builders to some of Sydney’s largest construction companies and major projects. We focus on education and commercial strategies to maximise improvements in human and environmental well-being. This coupled with our industry knowledge, makes us leaders. While we specialise in mobile crane hire in the Sydney area, we also provide crane-related services. We can make sure that your project is supervised and carried out by educated and experienced personnel in the construction industry. Our combination of knowledge and experience ensures that your construction projects are carried out adequately and timely. Our team has over 60 years collective experience working with all aspect of cranes, which allows us to provide you with excellent services, job supervision and inspections to keep a high standard of safety compliance for your project. We have the largest and most diverse crane rental fleets in Sydney. 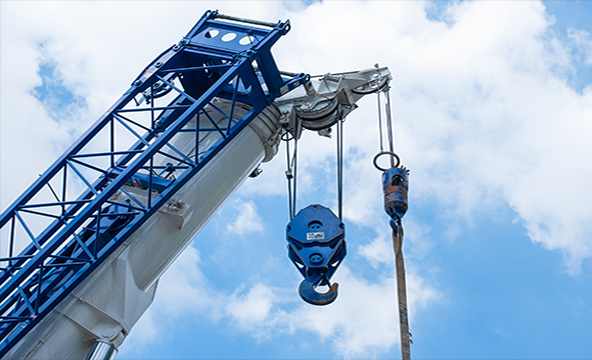 We can provide services across the areas of Sydney, Western Sydney and the Central Coast, ensuring that our mobile cranes are available for you to hire for all your construction needs. We also maintain and service all our mobile cranes and Franna cranes ensuring optimal functioning whenever they are needed. When you compare crane companies, look at their Safety Management Planning and Policies. You need to know that their equipment meets the most stringent safety standards. You need to know their people are WH&S aware and adhere to its principles. 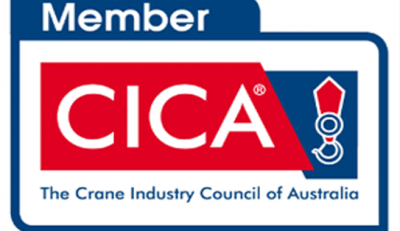 At Metro Crane Services, every crew member has a Workcover High Risk, Electrical Awareness and White Card. We conduct Tool Box Talks on every aspect of safety and what is expected to ensure the safety of both the public and local crane crews. Potential incidents are prevented with education, and we aim to have an accident free workplace. Safety doesn’t just mean that people and the construction site environment are kept safe. For this reason, we also ensure that the building process and final product meets safety standards stipulated by law. To work with our team or to access any of our services, contact Metro Cranes today. Do you need a crane?